Director Damien Chazelle discusses his new film La La Land and how he drew from the past to inform his updated take on the musical genre. If La La Land evokes a feeling of old school musicals like Singing in the Rain or The Umbrellas of Cherbourg, then director Damien Chazelle has done his job. Chazelle, whose last film Whiplash garnered him a number of Oscar nominations, is always looking to the past for inspiration. But, he doesn't want to be stuck in the past. Instead, he looks to past films and genres for "what I can learn from them, what I can borrow, but also what I need to do differently, what doesn't apply to today." 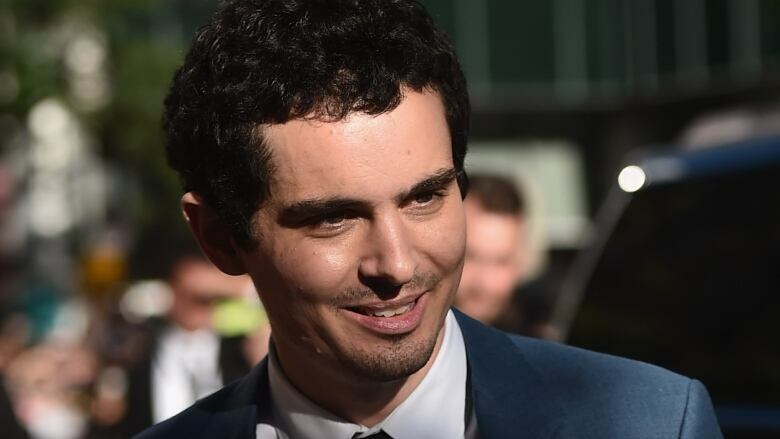 "There's nothing wrong with pulling from the past," Chazelle clarifies. "Plunder the past as much as you want but you've got to somehow take ownership and that means that your era has to take ownership of it and the only point of doing this movie was to see if I could do a musical like that, like those musicals of the past but make it feel completely of today." "I wanted to make a movie where it was okay to not be realistic," Chazelle explains. "Where it was okay to dream big, to let our dreams take over reality, and I wanted to celebrate the state of mind that is La La Land."